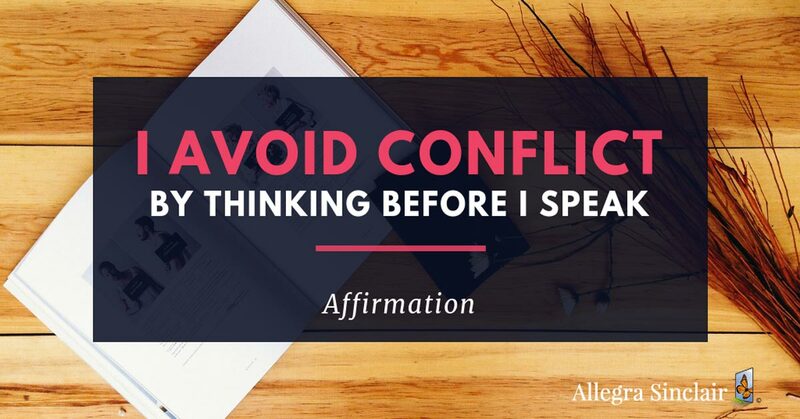 Affirmation: I avoid conflict by thinking before I speak. 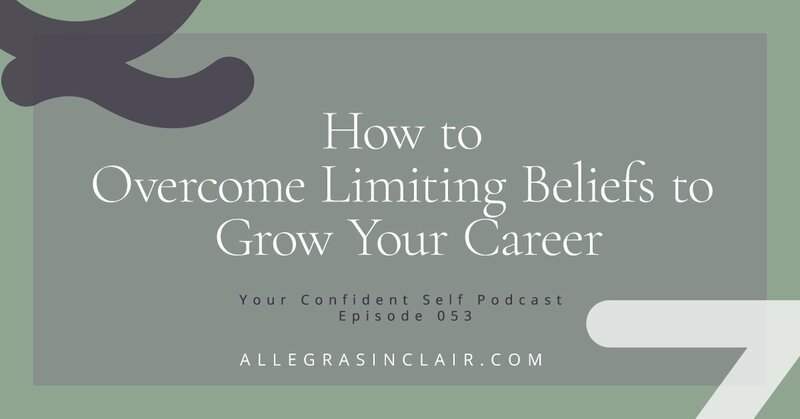 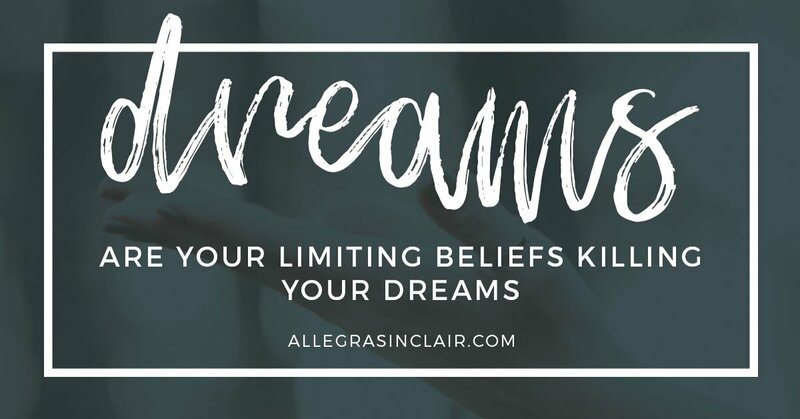 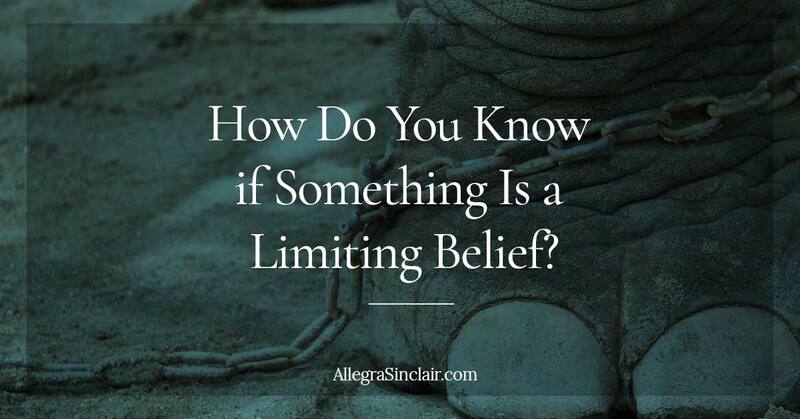 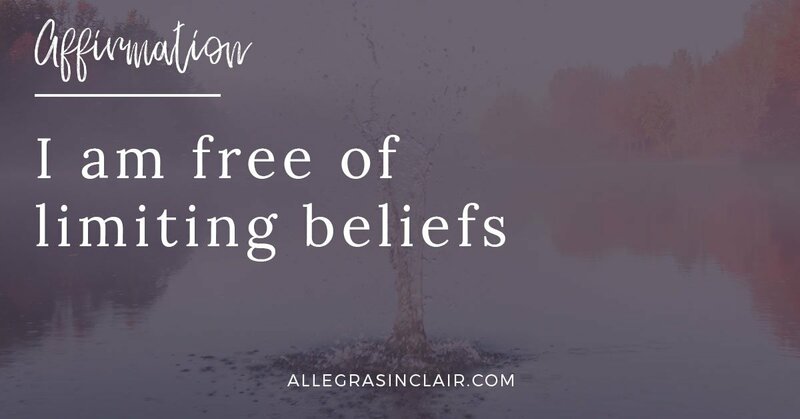 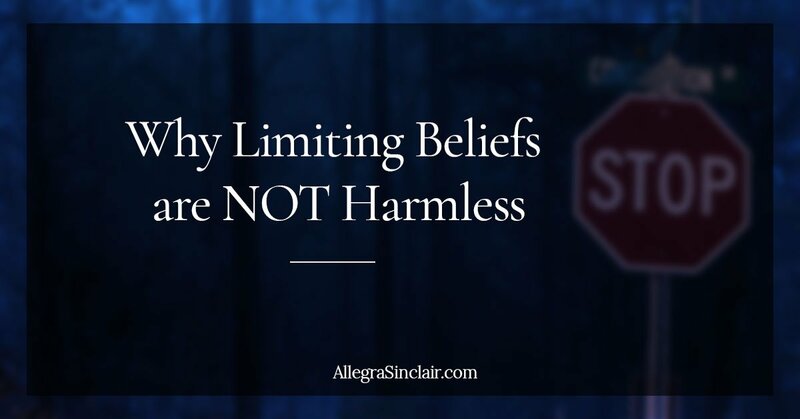 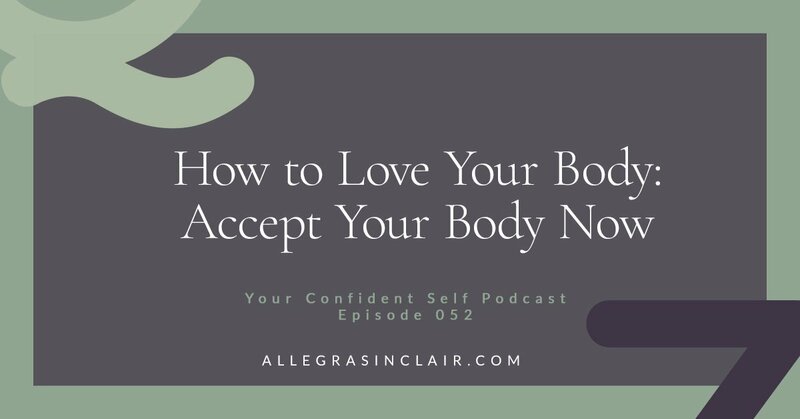 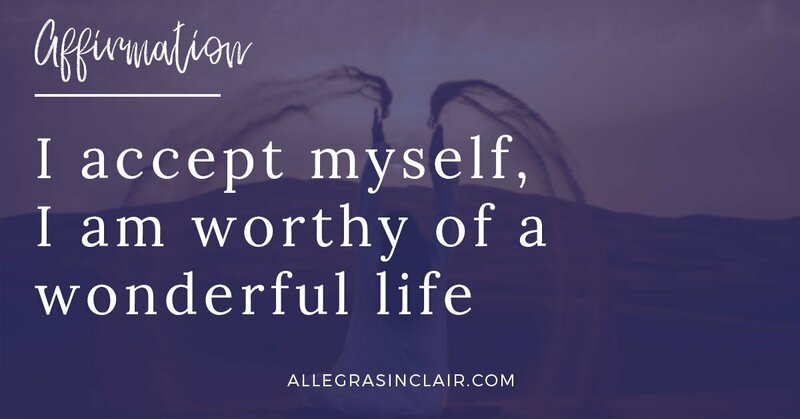 How Do You Know if Something Is a Limiting Belief? 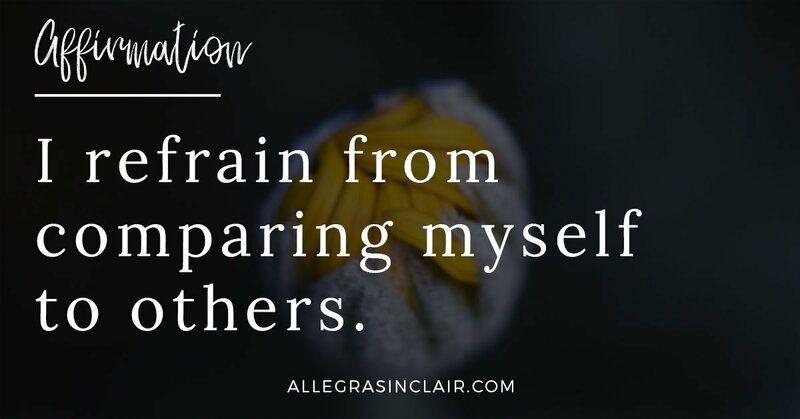 Affirmation: I refrain from comparing myself to others. 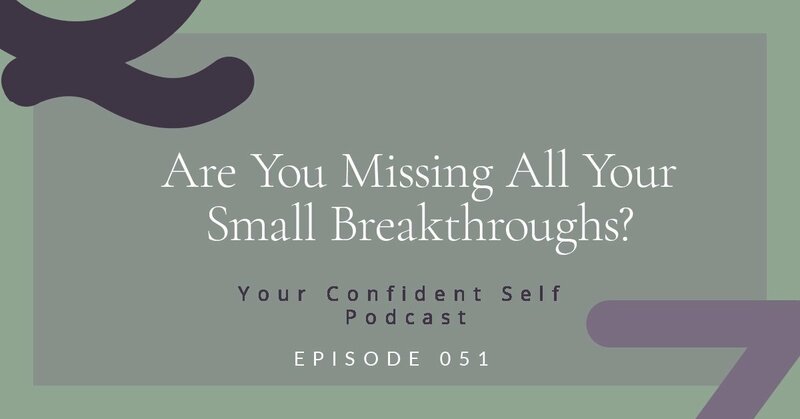 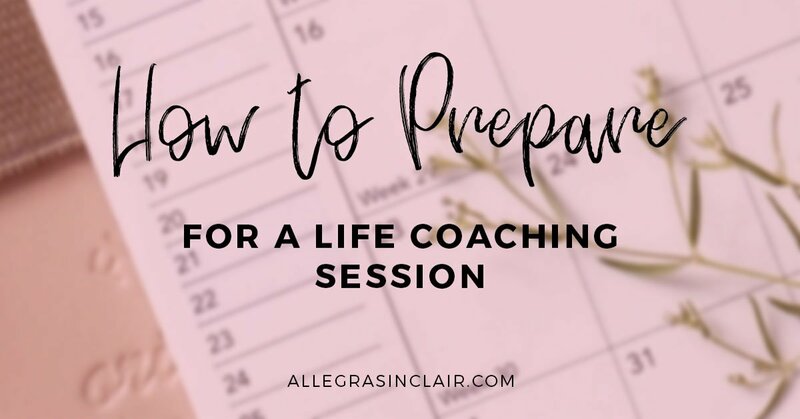 Are You Missing Some of Your Juicy Breakthroughs?